Opened in October 2012, our Preschool Bedok campus is the fourth campus belonging to the Chatsworth Group of Schools. It is located within the same building as the Singapore Post Office - Simpang Bedok Branch. The campus has a total of 4 classrooms and an outdoor play area equipped with a playground, sand pit, gardening patch and bike play. 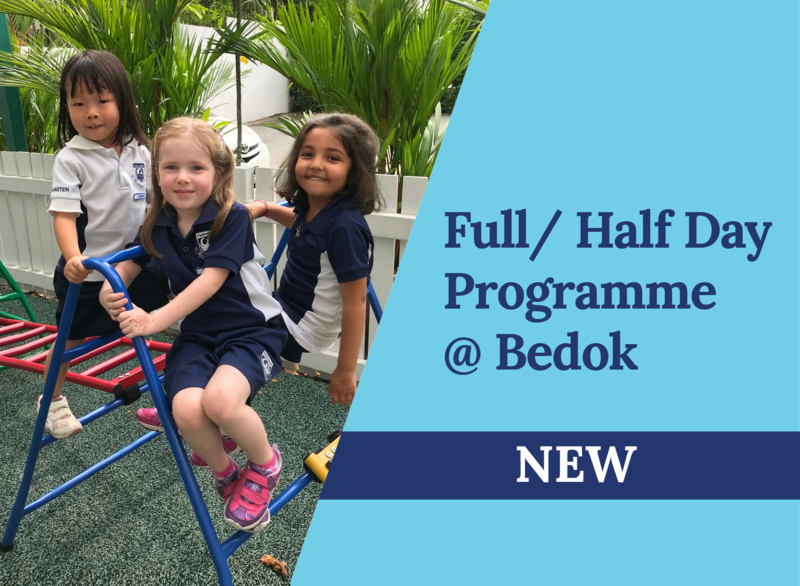 Bedok campus currently offers full/half day programmes (Pre-Nursery to Kindergarten Two) for children from 3 to 6 years old.